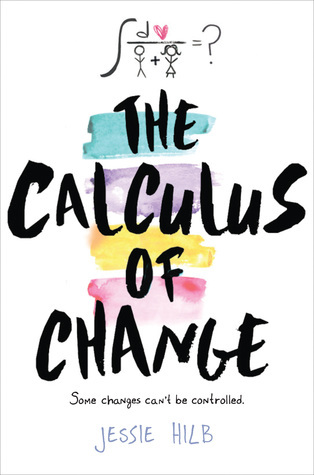 If you haven't heard about this book it sounds like such a cute read. I can't wait to dig into my copy, but first I'll make sure someone else gets their hands on a copy of it as well. 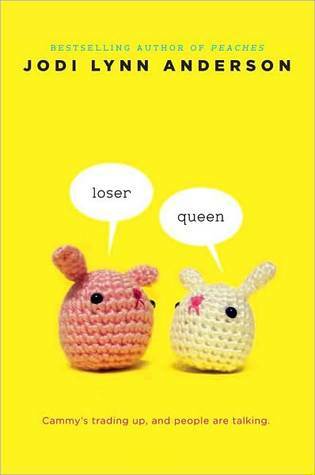 A big thanks to Simon & Schuster for providing a copy of Loser/Queen by Jodi Lynn Anderson and a cute pom pom key chain (like the ones on the cover) for a giveaway! Cammy Hall is what anyone would describe as a loser. She lives with her grandparents and has adopted their way of life… right down to the comfortable shoes and early bedtime. And can she help it that she actually likes to knit?